We moved house in February and you would be forgiven for wondering why I’ve not shared many posts of our new house as we finish each room. It’s basically because no room is yet finished enough! 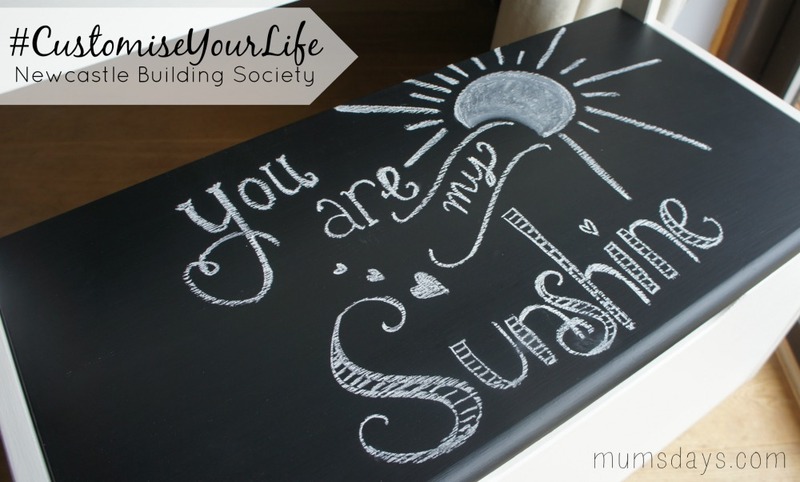 Thanks to the Customise Your Life Challenge and a little DIY project I’ve been taking part in, I feel like the Snug is finally ready for it’s tiny but grand unveiling. 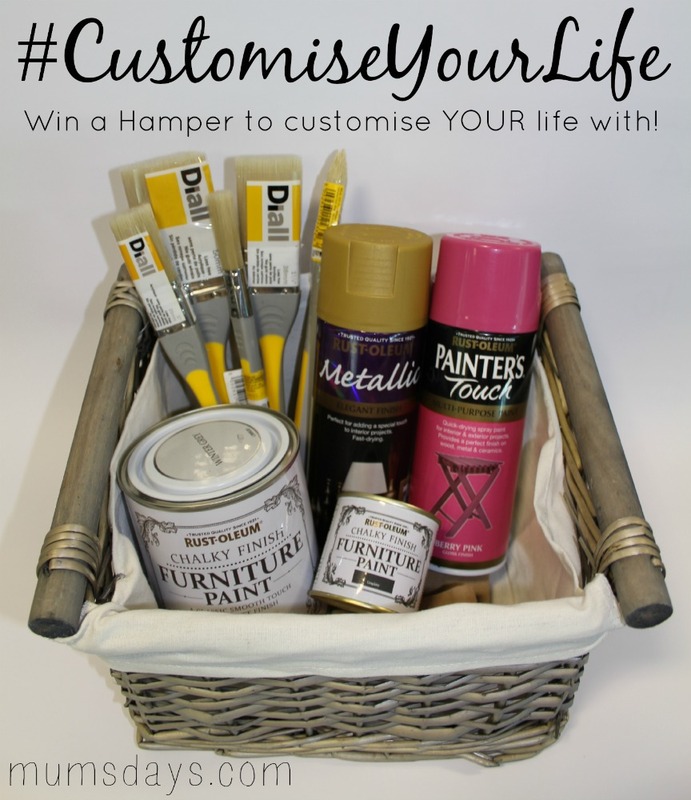 I was invited by Newcastle Building Society to take part in their #CustomiseYourLife Challenge and as part of this I have been given a #CustomiseYourLife Hamper full of fabulous DIY goodies to give away!